We know having a physician you trust is important. 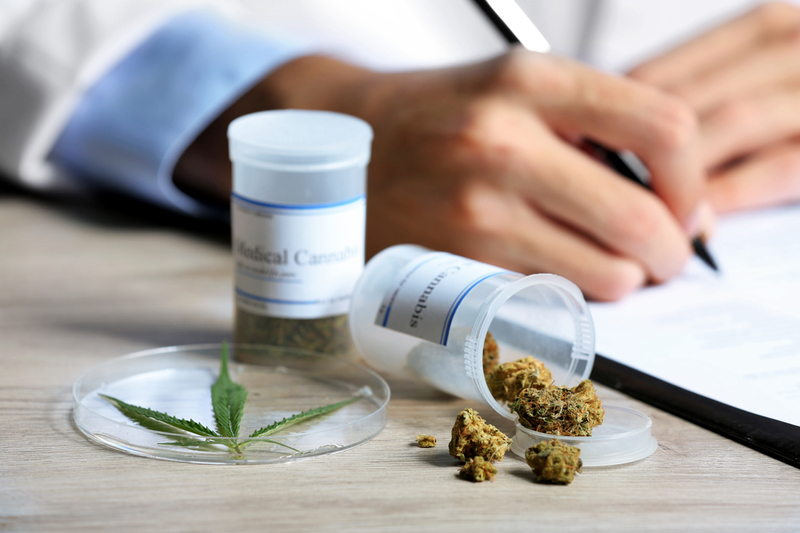 You may have further questions about medical marijuana if you or a loved one is suffering from a qualifying condition. We’ve partnered with highly qualified, state certified medical cannabis physicians throughout Florida. To find a qualified medical cannabis physician near you click here. At Plants Not Pills USA, we believe in empowering patients through ongoing education and support, connect them with qualified physicians, walk them through the medical cannabis process, and even guide them on selecting specific medical cannabis products based on their needs. For more information about our medical cannabis products in Florida call us at (800) 203-5124 or click here today!